Technicians tend to perform a variety of functions, and they often use their flexible repertoire of skills and experiences to tackle whatever task is deemed most relevant or urgent. 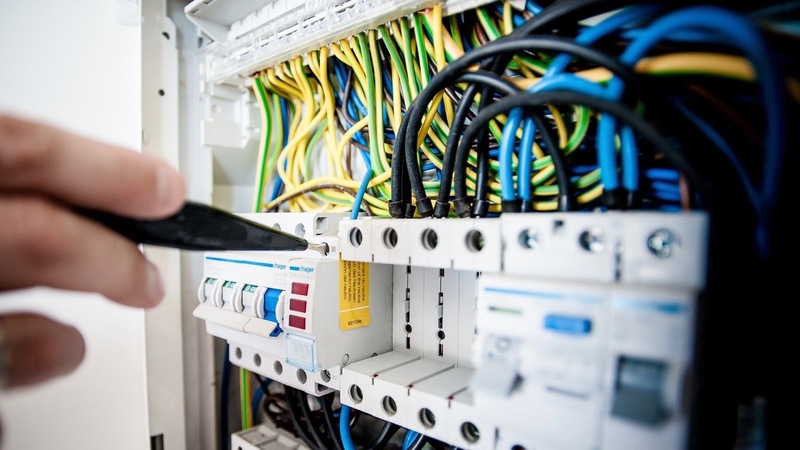 For example, if a particular system in a building isn’t functioning properly, regardless of what system it may be, it’s usually a technician who is called in to assess the problem, propose a solution, and then implement that solution. However, the difficulty is usually found in that first step: assessing the problem. Navigating the often complicated and interconnected systems in a problem is no easy task. Depending on how clearcut the problem is, it can take a technician a fair amount of time to find the true source of the malfunction. This keeps them from fixing the problem, and ultimately extends the longevity of the overall job. With a BAS, however, this doesn’t have to be the case. With the explanations outlined below, you can learn how the right BAS, used in the right ways, can not only streamline your technicians’ productivity but also improve their general knowledge and grasp of your building’s systems and layout. When a technician is approaching a problem, they may not always know what direction they should be pointing their efforts and attention towards. When you train your technicians to align their efforts with those of your BAS, however, you can cut down on unnecessary busywork by leading the technician straight to the problem the BAS has preemptively identified. As HVACSchool.org explains, a BAS “can monitor itself and self-diagnose issues before they come to the point where a human technician would notice them. ” This means that not every minor issue or system hiccup will require a technician to fix it by hand, but when a problem arises that does require a technician, your BAS’ self-diagnosis will allow the technician to do their work smoothly, efficiently, and without unnecessary interruptions. Once your technician knows where they’re going and what their job is, you can make further use of your BAS by helping to streamline their workflow. This will be especially important as you train your technicians in your building’s unique quirks and characteristics, of which there are often many. This is just one of the many ways a BAS can streamline a technician’s workflow, improve their productivity, and while doing so, save the building manager money by making sure that the technician isn’t forced to waste time on menial tasks. It’s a winning situation for everyone involved. Using a BAS to train technicians—who are usually already experienced and knowledgeable in their field—may sound redundant at first. But as smart technology continues to evolve and find a home in architecture, then automation systems will become more relevant and useful to technicians and the work that they do than ever before.